Canoeing and kayaking in Scotland is a hugely popular activity, and there are loads of resources to help get you paddling. You’re guaranteed to find a good challenge here. With our coastline stretching to around 2,300 miles, and given the number of lochs and rivers that we have, it’s not surprising that kayaking has become extremely popular. White-water Kayaking can be a fabulous adventure, but the knack of getting on the right river in the right water conditions has traditionally only been possible for those with a lot of experience. But both canoeing and sea kayaking are fantastic recreational sports and Scotland’s lochs, rivers and waterways are just perfect for exploring. The ragged Scottish West coastline in particular, with over one hundred islands, makes it the ideal location for island hopping with fabulous kayaking trips and tours. Scotland offers the ideal environment for kayaking & canoeng, whether it’s on the open sea or on our secluded rivers and lochs. But it’s worth remembering that the sea is not a loch and has a character which needs to be understood, so if you are a complete beginner, an introductory course would be advisable. You can enjoy dramatic views and spot wildlife as you explore the wild coastlines. Otter Adventures: Create lasting memories on a bespoke canoe or kayak journey with your family or friends surrounded by lofty mountains, golden beaches, wildlife, castles and ancient oak woodland on remote peninsulas on the West Coast. Clearwater Paddling: Offer sea kayaking adventures on some of the Scottish Islands, including Barra, Uist, Mull and the Inner Hebrides. You can choose from expedition tours, camping tours and lodge based tours, or simply opt for kayak only. Rockhopper Sea Kayaking: They offer half, full or multi day trips around the splendid coastline of Fort William. It’s possible you could encounter seals, otters and basking sharks to add to your great adventure. Canoe hire is available. Norwest Sea Kayaking: Explore the Summer Isles on the North West coast of Scotland. 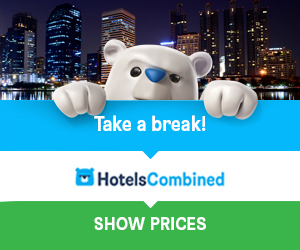 On offer are camping trips and lodge based trips, and even family holidays. 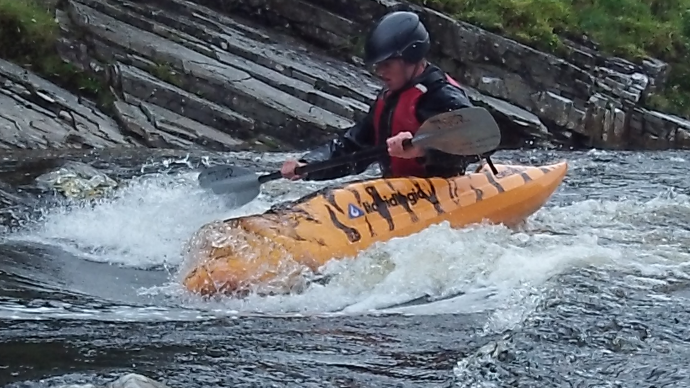 Half or full day trips, plus Kayaks and equipment hire is available. Skyak Adventure: First class sea kayaking around the Isle of Skye. Beginners and experts will relish the stunning mountain landscapes. Courses available. Sea Kayak Scotland: Isle of Seil near Oban. Courses and equipment hire on offer. National Kayak School: Courses available for sea kayaking and white water kayaking. Based in Oban, with accommodation and family holidays also available. Glenmore Lodge: If you’re just getting started, a recognised course is recommended. 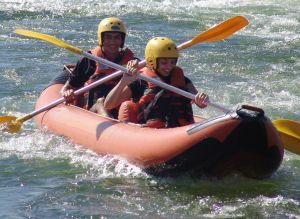 They offer courses in white water kayaking, open canoeing and surf kayaking. The Scottish Canoe Association have produced two guide books outlining routes to go canoeing and sea kayaking in Scotland : One covers white water kayaking and the other covers more gentle touring water. If you would like to improve your performance, it’s worth looking at the nationwide coaching and testing scheme organised by them. It is usually possible to hire a kayak, but if you would rather have your own, you don’t have to break the bank to buy one. See why Inflatable Kayaks are becoming more and more popular, and take off on a fantastic, challenging kayaking adventure in Scotland.